DUBAI Prospective tenants have been urged to make sure their estate agents are registered to avoid scams and ensure their rights are protected. The Real Estate Regulatory Agency advised residents to use an app that allows users to check that companies are licensed and that their activities are legal. There are more than 5,900 estate agents in the emirate and all must carry a broker card issued by Dubai Land Department. 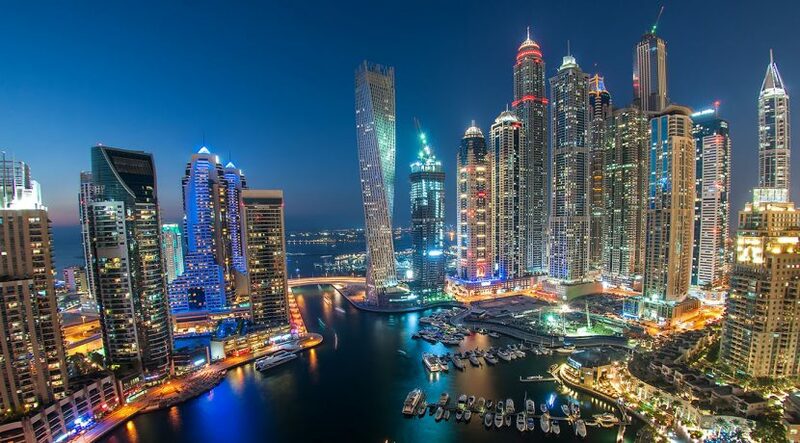 Yousif Al Hashimi, deputy chief executive of the agency, the regulatory arm of DLD, said it is in tenants’ interests to ensure agents are legitimate. 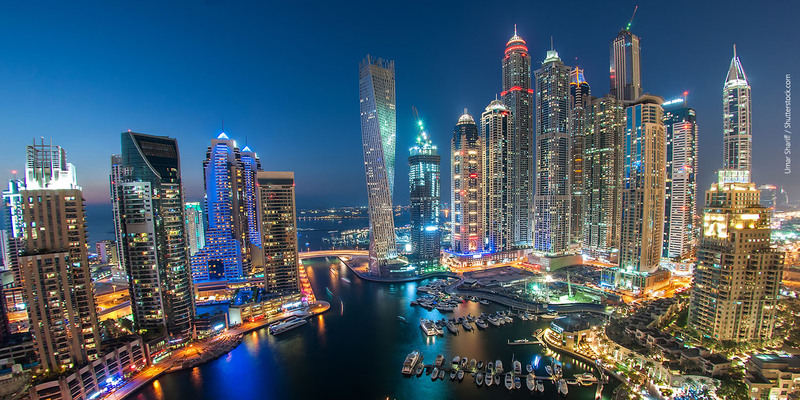 “Our mission is to create a secure and sustainable real estate environment in Dubai, and this informs all of our operations and services,” he said. State news agency Wam reported that the department is issuing controls and protocols for brokers. These are designed to guarantee the rights of all parties and reflect the crucial role brokers play in promoting Dubai’s real estate market. The department also runs training sessions that qualify brokers for work in this sector, including intensive initial sessions that award successful candidates with certified real estate broker cards. The Dubai Brokers app allows parties to enter ownership data and verify its accuracy for all properties. It also encourages real estate brokers to make full use of this tool before the sale or lease of any property. “Brokers can download this application from the Play Store or the Apple Store to take advantage of the many services at their fingertips,” Mr Al Hashimi said.